Continuous glucose monitoring (CGM) requires a standardized report format. The standardized CGM report should include the target range of blood glucose control, blood glucose control level, glycemic variability parameters, hypoglycemia, hyperglycemia, and others. The Chinese clinical guideline for CGM recommended a standardized format and content for CGM reports for clinical use. 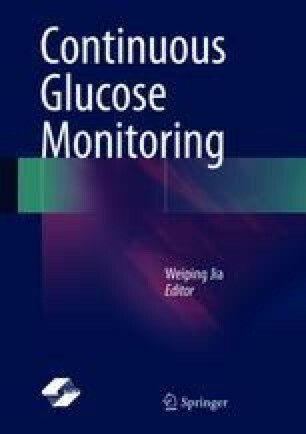 Currently, a number of software programs are used to calculate glycemic variability parameters. However, the algorithms among these software programs are not unified, resulting in different calculation results. The Chinese version of the CGM Report Management Software can generate CGM reports including various glycemic variability parameters and CGM graphs. This system helps to further promote the rational application of CGM in China.